Whether you have a gas or electric tumble dryer, the first thing to check is whether the dryer door has been opened mid-cycle by someone. The second thing to check is the laundry load as overloading may prevent the dryer from heating up effectively. If everything is okay so far, try re-setting the dryer by pressing the reset button until an audible clicking sound is heard. A red reset button is normally located either inside or at the back of most tumble dryers. Attempt to restart the dryer again. If the dryer does not resume working after the above attempts, there may be some other reason like a faulty part. What use is a tumble dryer that doesn’t tumble? The most likely cause may be that the drive belt has snapped or has become loose. You can test this by trying to turn the drum by hand. If you experience an unusual “running but stuck” sound but the drum turns easily without too much resistance, you may have a drive belt problem. If the power lights are on there may also be a problem with the motor starting capacitor. If you notice a loud screeching noise while the tumble dryer is operating, it could indicate faulty drum bearings, worn tension pulley wheels or worn-out motor bearings. If this is the case, you will have to call in an appliance repairman to replace the faulty parts. – Check if the power source is working properly by checking that there are no problems with plug and wiring. – Check if the door of the dryer is properly closed. If the door does not close properly there may be a problem with the dryer’s door switch. 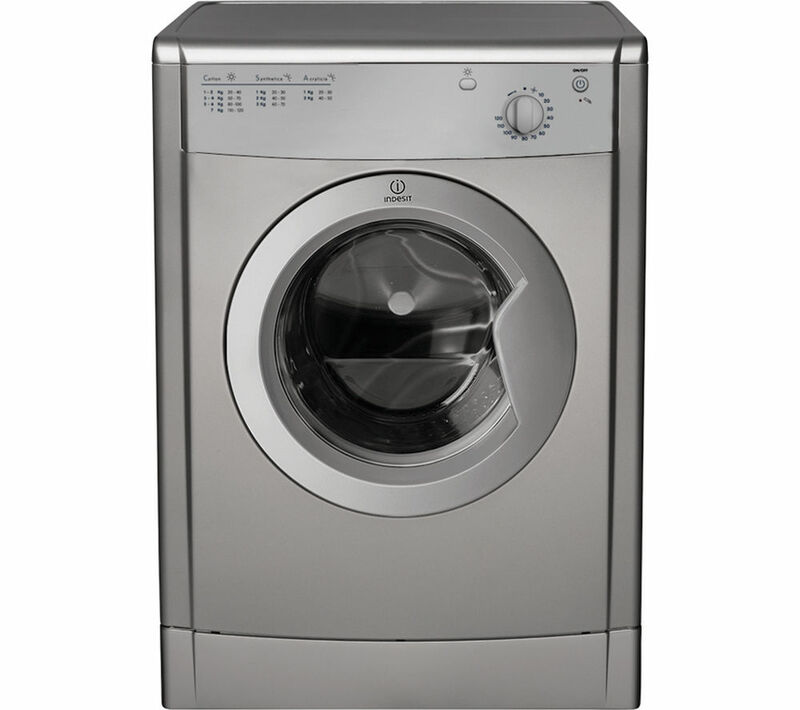 – Check if the timer switch is faulty by resetting the timer and then try to switch the dryer on again. If this does not sort out the problem the timer switch may have to be replaced. Having a tumble dryer malfunction in typical English weather can lead to a pile of wet laundry that will really upset your daily routine. This is why it is essential to resolve any problems as quickly as possible. – Like all other appliances, your tumble dryer should be serviced regularly according to the instructions found in the manufacturer’s product manual. – If you cannot sort the problem out yourself by going through the above checks, you should call in a registered Gas-Safe or NICEIC appliance engineer to take care of any repairs required. – If you find that your tumble dryer is not working at an optimal level you should have it serviced as soon as possible to prevent causing any further damage. This entry was tagged Scottsdale Appliance Repair Pros. Bookmark the permalink.